Internet-label Synth-Me is proud to present the full-length album of norwegian project Distortion Six. Project was founded by Nichlas S. and was located on the industrial scene map in early 10s. One full-length album was already released in 2012 and the collaboration with one of norwegian black metal bands is on the way. Musically Nichlas is mixing agression, pain and noise experiments. Rough rhythmic noise with scratchy sound will not leave your ears on the safe side, your mind clean and your soul in heaven. Powerful heavy beats and sharp intermittent broken rhythm in part of the tracks with viscid indistinct sound in other tracks put the project in some golden middle between modern rhythmic noise and its oldschool version. The new album includes completely new tracks and some old modified versions. Album is available for free download on the official Synth-Me website and BandCamp. 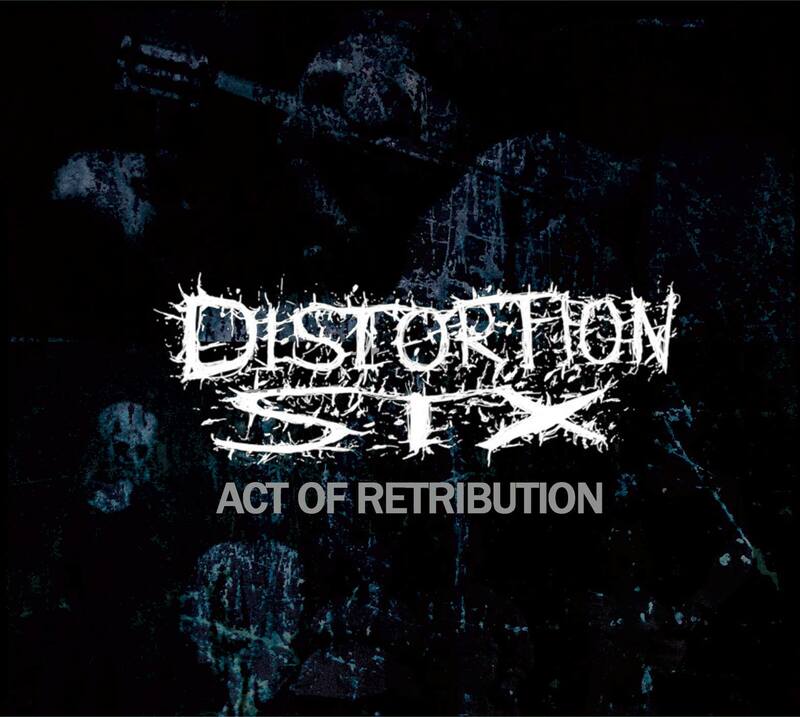 Eat agression with Distortion Six. Synth it UP!